Guests from across the United States and as far as El Salvador and the Netherlands traveled to New Orleans to attend Total Life Changes’ 2016 Next-Level Training & Awards Show. TLC’s event was hosted by Vivica A. Foxx and Carl Payne at the Ernest N. Morial Convention Center on January 29th-30th. The event kicked off with several incredible event-only Buy One Get One Deals. “I wanted to create packages that would not only generate value and excitement for our guests, but also truly reward them for making a commitment to attend this event. Attendees could choose from three BOGO Iaso® Tea packs (25, 50 and 150) as well as BOGO home party kits and shapewear garments. The buy one get one deals were very well-received” explains Total Life Changes’ Chief Operating Officer John Licari. An all-new World Class Business Starter Kit was presented by TLC’s Chief Marketing Officer, Scott Bania. He articulated the importance of providing early support for new distributors and discussed each component of the kit. Training was also provided by Success Partner’s Vice President of Sales, Ross Crago. He addressed a crowd of over 3,500 guests and explained the impact and importance of using TLC’s custom MOMENTUM Magazine as a business tool. There is no tool out there as effective as a magazine. It delivers powerful third-party credibility and makes it simple for the newest person to get in action immediately. In our experience at Success Partners, we have seen this time and time again. We have been fortunate enough to partner with companies and witness the growth over a short period of time by simply helping them to understand the importance of using a powerful tool like the magazine in a duplicatable system. I see the potential for TLC to duplicate the same great success that many of these other companies have once every distributor is using the same tools in the same way. What will be especially effective for TLC is that they decided to put three magazines in every distributor kit which will empower the newest rep to get into action immediately, summarizes Ross Crago. All of the guests that purchased the TLC Business Starter Kit at the event were automatically enrolled in an exclusive product sample giveaway. Forty-five winners were randomly selected and received a 1 oz. pre-production bottle of TLC’s All New Skin Serum named, Envidia. The crowd erupted with cheers after viewing a video that discussed the science behind growth factor technology and several real-life testimonies from pre-production users. 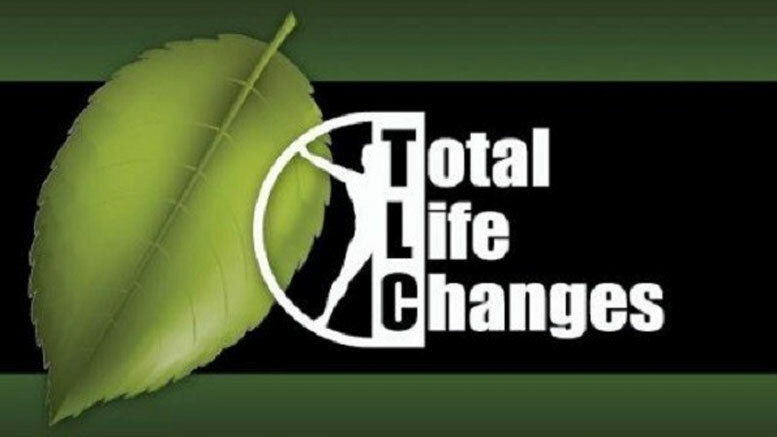 Be the first to comment on "Total Life Changes Releases New Skin Serum At The 2016 TLC Awards Show"